Since its inception, VBEX has been committed to building the world's first digital asset trading platform for equity certification. We will screen out more value-based digital assets through professional technology and all-round operations, provide liquidity for equity-based certificates, promote the process of pass-through of traditional assets, and create a VBEX ecosystem for investment, trading, and Projects and communities have become more just and transparent. 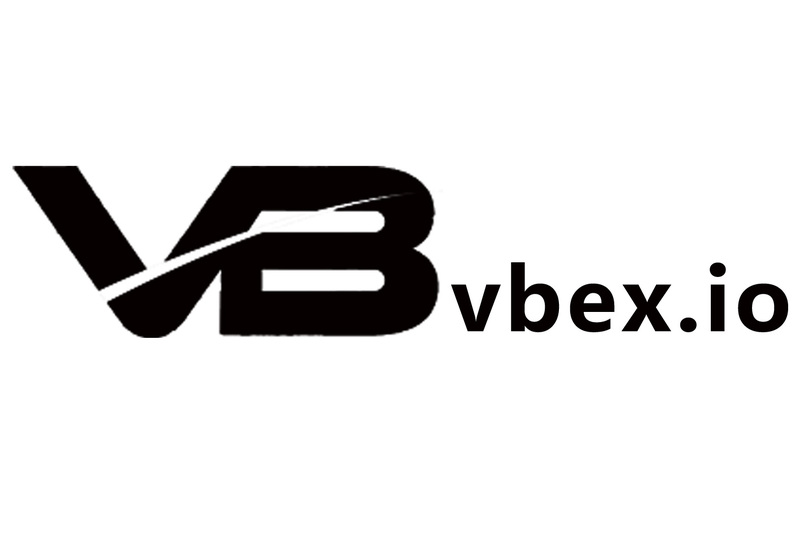 For more details, please add VBEX official customer service micro signal: c18127905517, and enter the official welfare group.